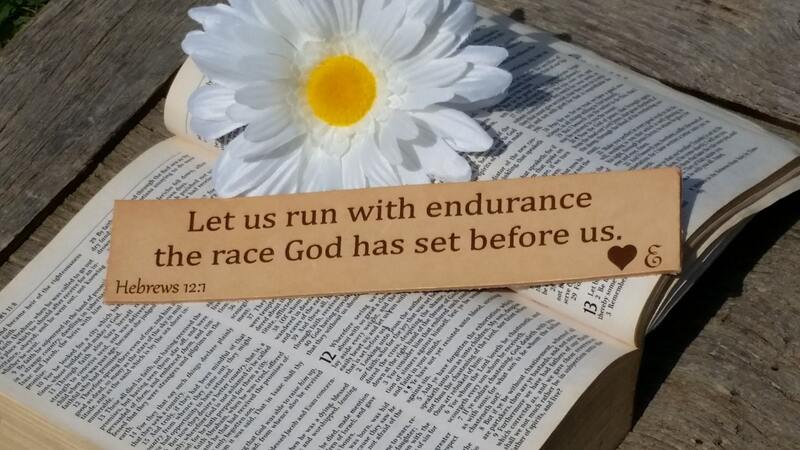 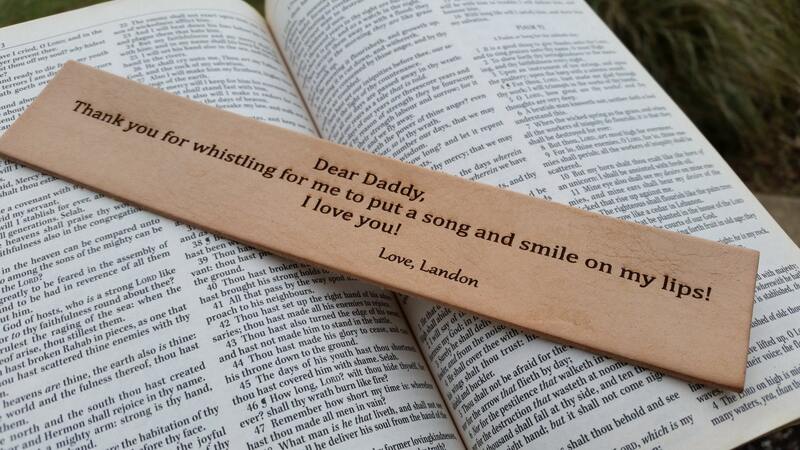 This beautiful bookmark can be engraved with a Bible verse or any special message you would like to send someone special in your life for their confirmation, birthday, anniversary, Mother's Day, Father's Day, Holidays or any other special occasion. 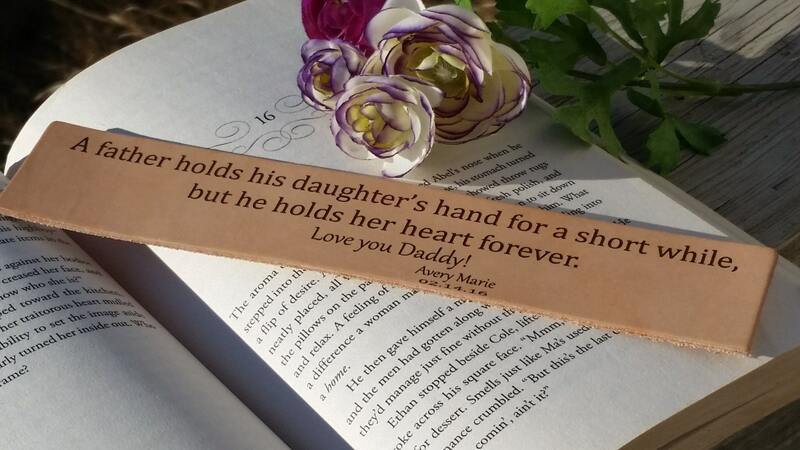 Let us custom engrave this beautiful bookmark for you, and it will become a special keepsake for that special person that receives it. 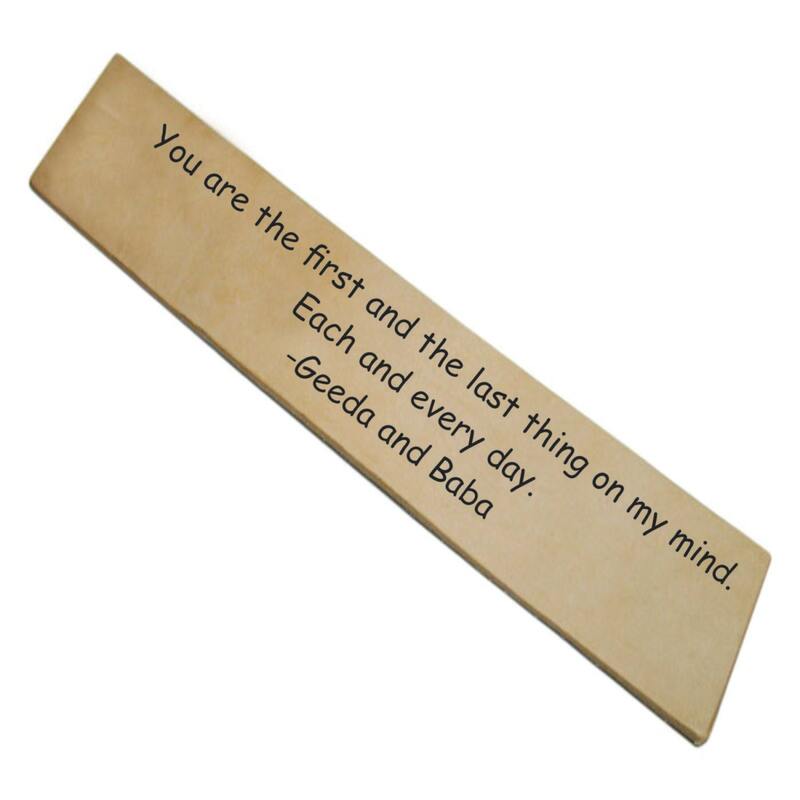 QTY: 1 bookmark gift boxed.